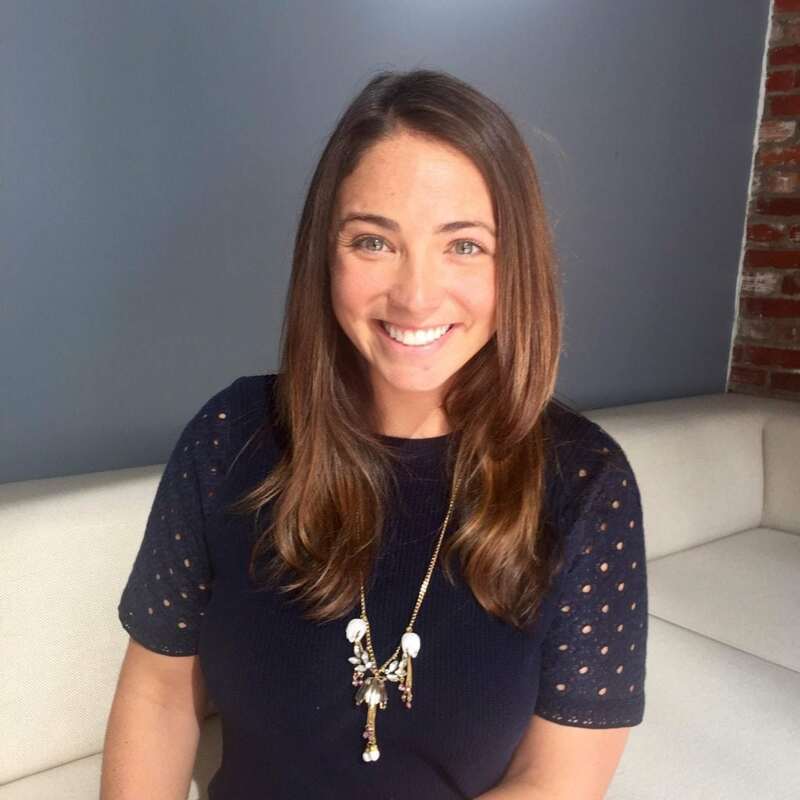 Nina Mishkin is responsible for developing content strategies with brand and agency partners at Twitter, helping marketers build insight based content strategies that drive brand and business value. She runs The Planning Studio, day-long interactive studio sessions designed to help the Fortune 100 “win the moment” on Twitter. Prior to joining Twitter in 2015, Nina was director of digital & social content at American Express, where she managed the brand’s content strategy, leading the development of award-winning programs like #PassionProject, which celebrated unique doers and makers making a difference in the world, and #EveryDayGenius, a content series that served up life hacks to connect with the next generation of card members. Earlier, Nina received the Chairman’s award for innovation when she helped launch “Twitter Sync” in 2012, which marked Amex’s foray into social commerce. Nina earned a bachelor’s degree in art history and business from the University of Michigan. She is @mishkin on Twitter.